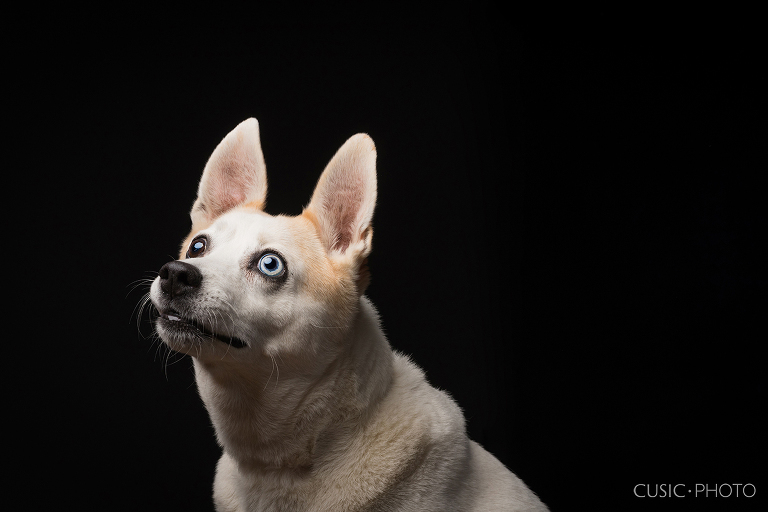 I am thrilled to share my photoshoot with Jon and his beautiful blue eyed best friend Lakeside! 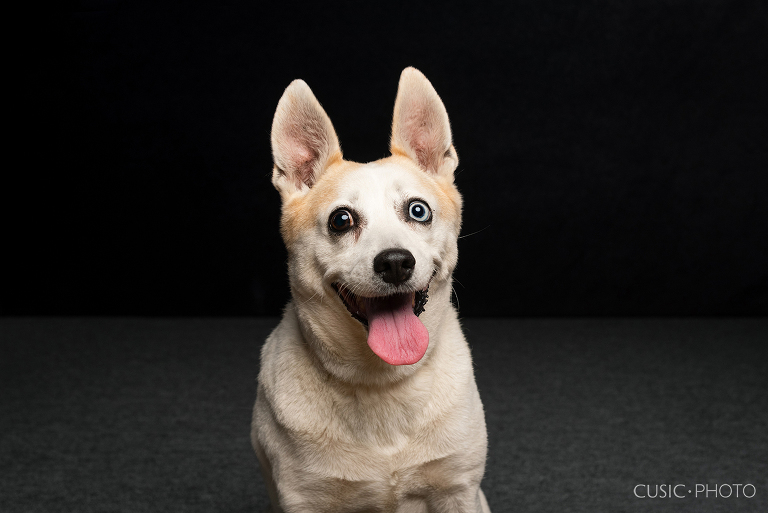 I knew I wanted to capture her beautiful eyes as a part of their photo session. 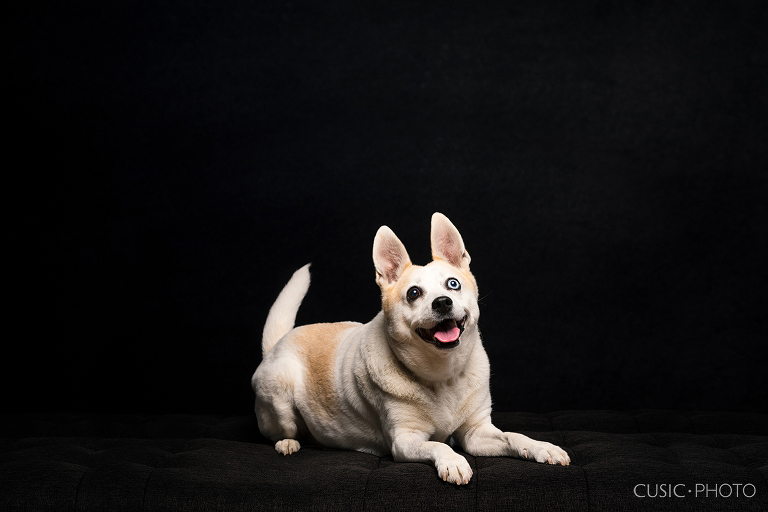 Ever since my studio began photographing pets, myself and my team have learned a variety of tricks we can use in order to keep your furry friend engaged. Interested in booking your own photo session? We have just launched our new project Windy Paws Chicago! 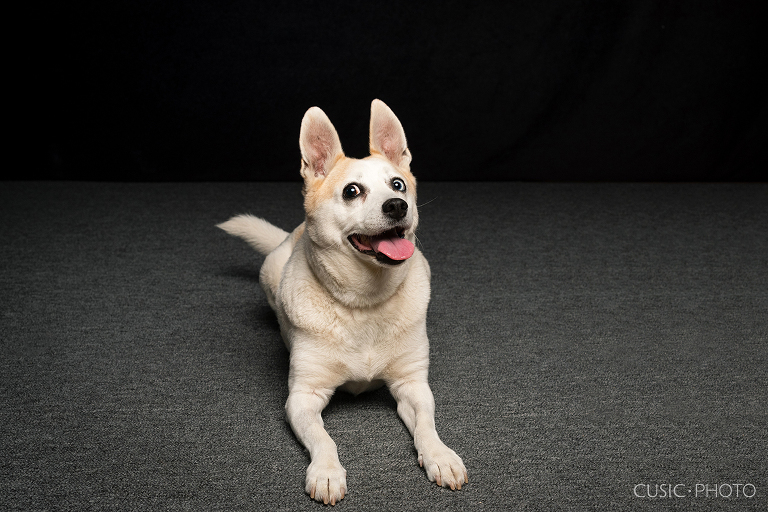 Save $50 off of your Windy Paws photo session if booked by March 31, 2019! I would love to meet you and your fur baby!